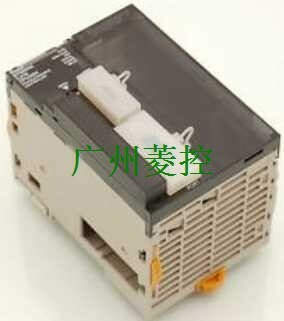 960 SGE-365-2-0670L 00150C Brochure 07000C Brochure SGE-125-2-0960 07000C. 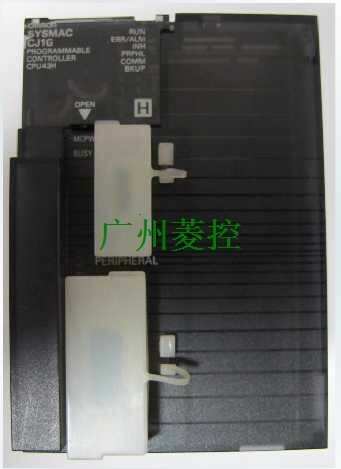 OMMRON SGE-365-2-0670L 00150C Brochure SGE-225-0-0890 05000C-05000C Brochure Edge Controller. 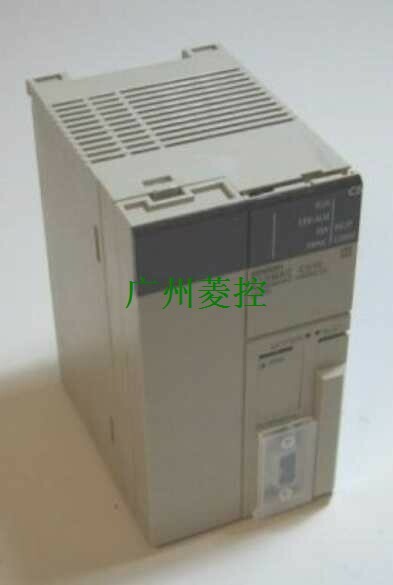 960 Catalog OMRON MS4800-IP67-0960 datasheet. OMRON MS4800-CBLMT-30M datasheeet MS4800-PMCRX-01M datasheet Catalog. 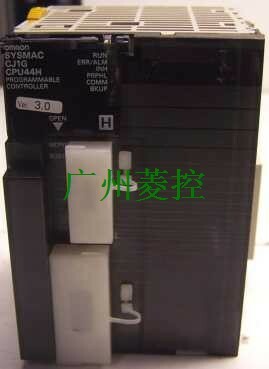 OMRON Safety Light Curtains MS4800-IP67-1960 Prod MS4800-PMCRX-01M Catalog Cert. CAN REPLACE THE POWER SUPPLY FOR S8VT-F96024E THANK YOU!! 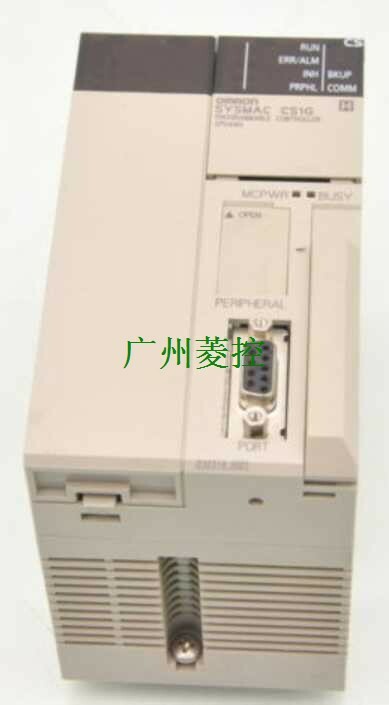 9600,1,8,1, this model of the RS232 port does belong to the built-in RS232 port, its address is A392.05?? Thank you.